A dreamboard is a visual expression of one’s goals, dreams, desires, and expectations. It allows a person to envision the life of their dreams and portray it visually as though they are living their dream in the present. 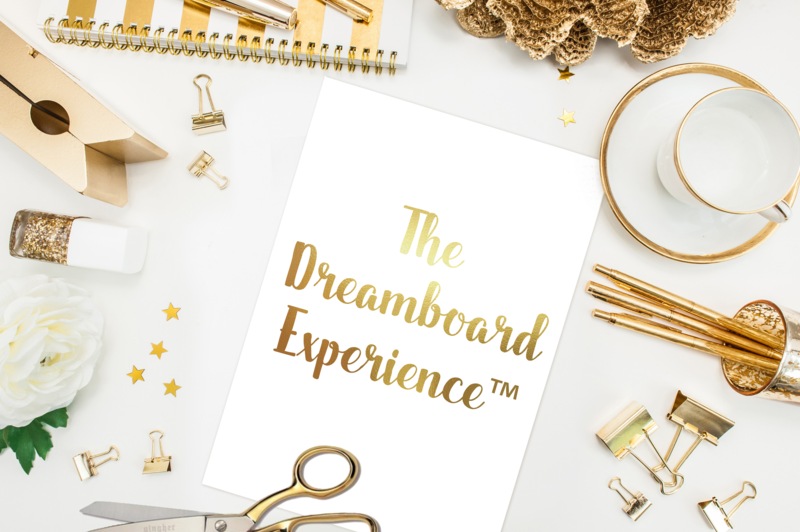 During The DreamBoard Experience™ Dr. Almond walks participants through the practical act of dreaming. This enables each participant to quietly meditate and envision their ideal life. After the dreaming exercise, participants immediately record their dreams, identify key elements that align with their dreams, and portray them visually on a dreamboard through various artifacts (magazine/newspaper clippings, clip-art, quotes, coloring utensils, etc.). Sign Up to Receive FREE Resources from Dr. Monica! Want to connect with Dr.Monica? Send her an email here.